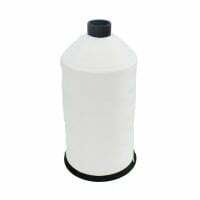 Bulk Polyester Overlocking Sewing Thread 1Kilo 28000M White This thread is manufactured to the very.. 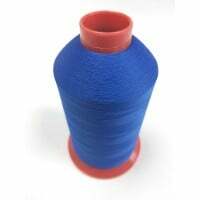 Bulk Polyester Overlocking Sewing Thread 80 /5000M This thread is manufactured to the v.. 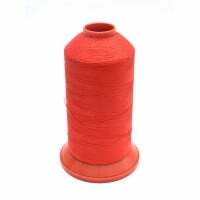 Bulk Polyester Overlocking Sewing Thread 80 /5000M Red This thread is manufactured to the ver.. 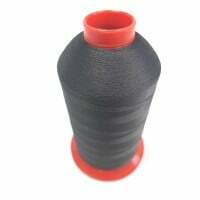 Bulk Polyester Overlocking Sewing Thread 80 /5000M Black This thread is manufactured to the v.. 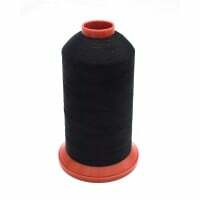 Bulk Polyester Overlocking Sewing Thread 80 /5000M Brown This thread is manufactured to the v.. 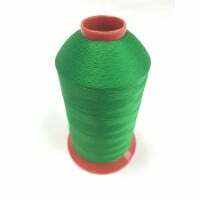 Bulk Polyester Overlocking Sewing Thread 80 /5000M Green This thread is manufactured to.. 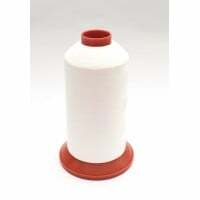 Bulk Polyester Overlocking Sewing Thread 80 /5000M Ivory This thread is manufactured to the v.. 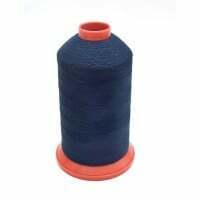 Bulk Polyester Overlocking Sewing Thread 80 /5000M Navy This thread is manufactured to the ver.. 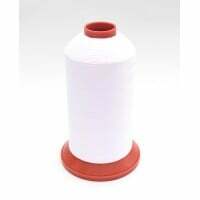 Bulk Polyester Overlocking Sewing Thread 80 /5000M White This thread is manufactured to the v.. 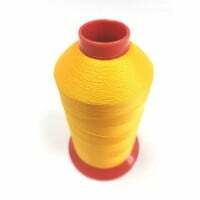 Bulk Polyester Overlocking Sewing Thread 80 /5000M Yellow This thread is manufactured to the ..